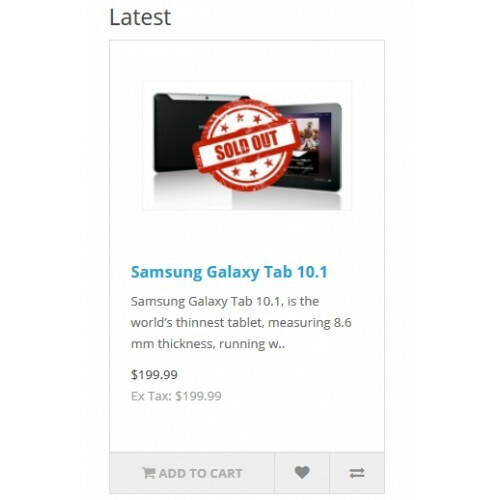 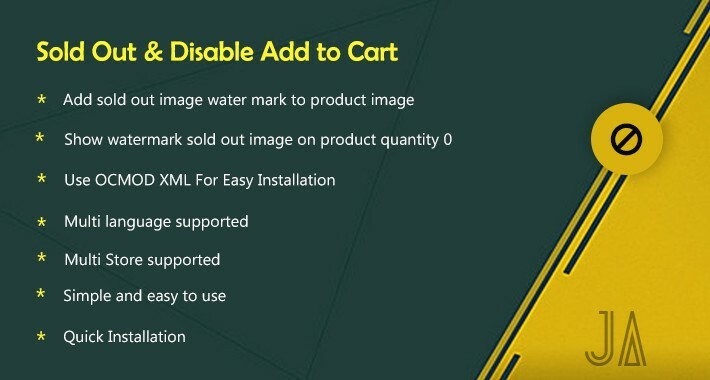 Disable add to cart button when product quantity goes zero (0) and show sold out logo at product image. 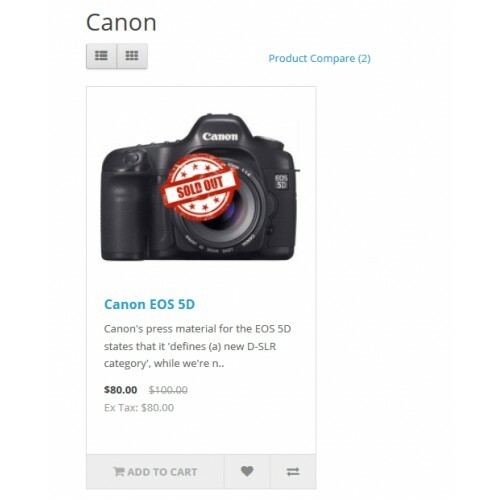 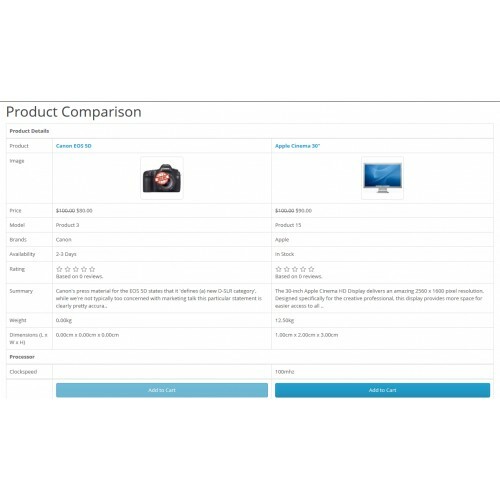 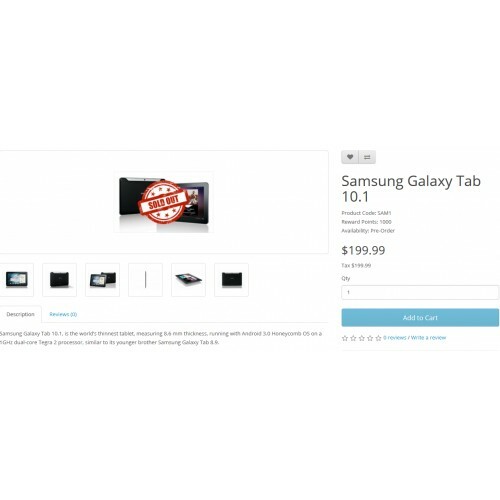 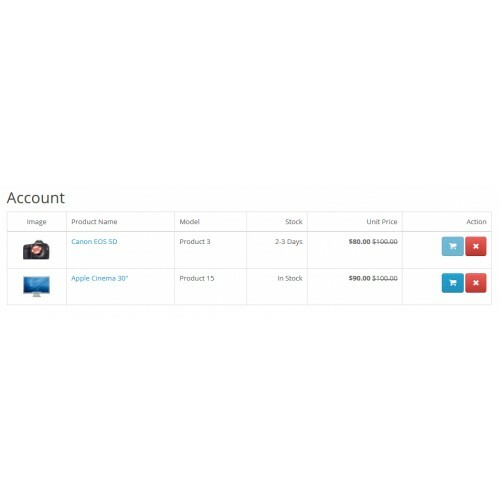 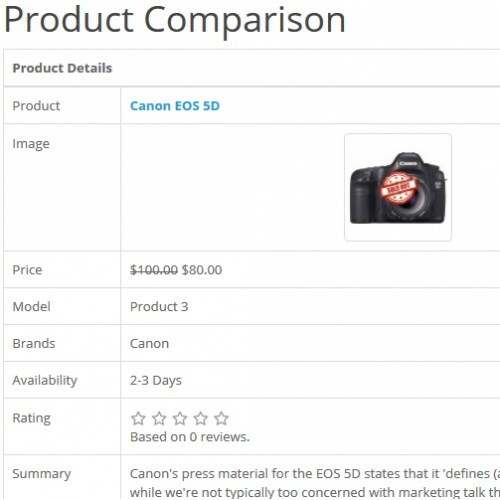 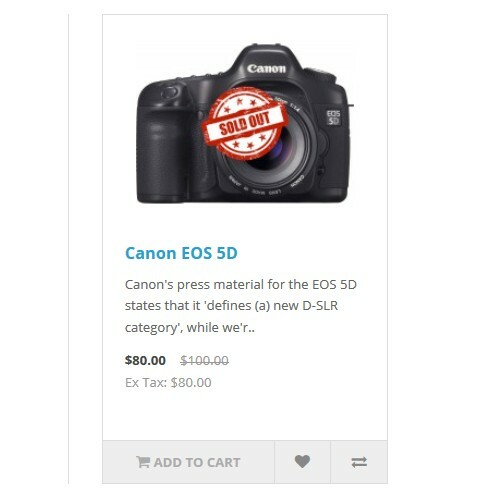 This module cover all default product modules like "featured", "special", "latest", "bestrsellers" and other Opencart pages where a product show with add to cart button. 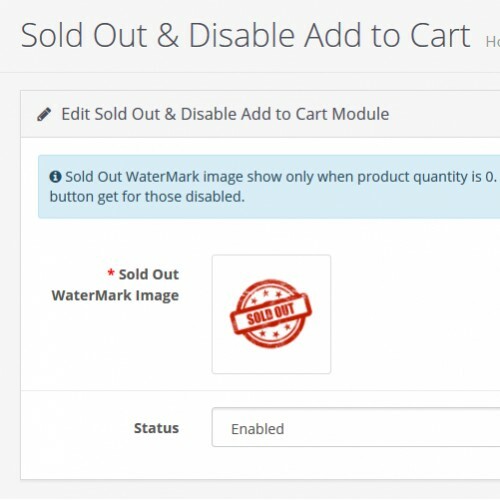 You can decide which “Sold Out” image to use. 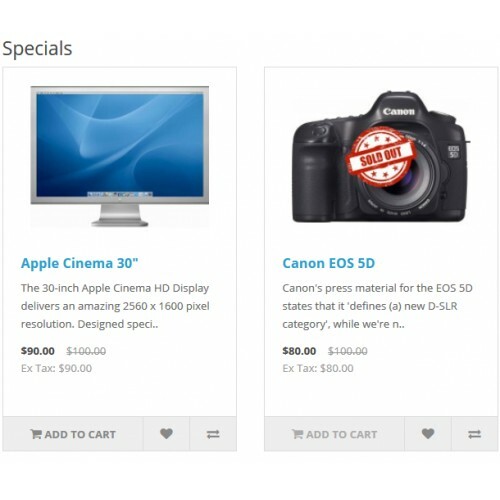 Click Here To View Store Home Page. 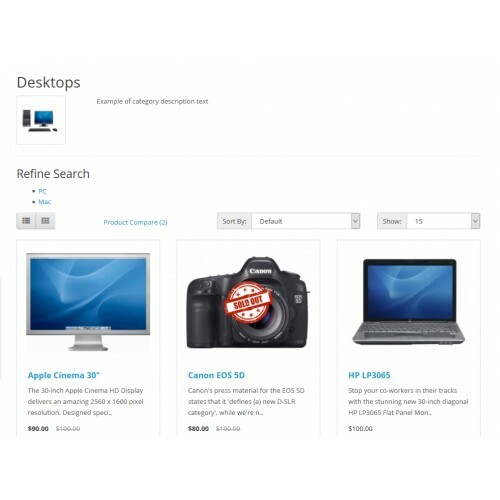 Click Here To View Store Manufacturer Page. 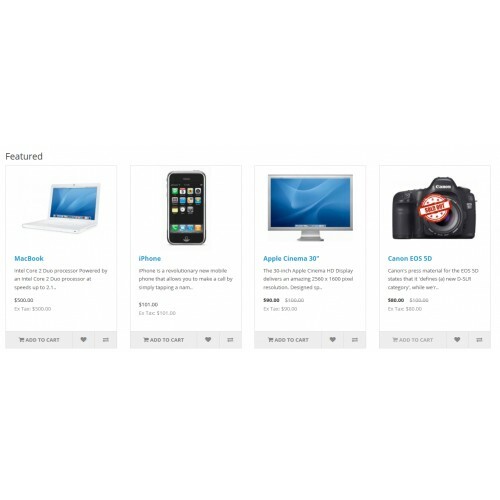 Click Here To View Store Category Page.